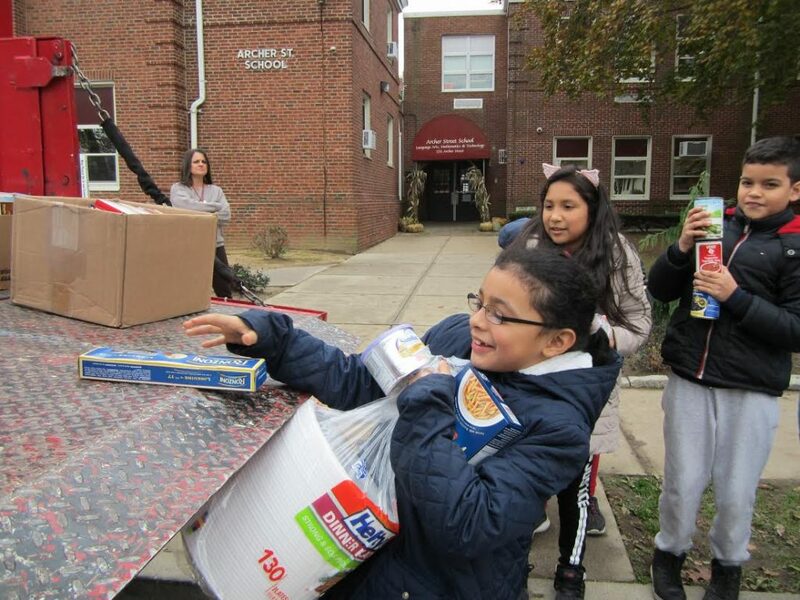 Shoreham’s Albert G. Prodell Middle School Student Council members collected and created 25 food baskets for local families to enjoy a festive Thanksgiving meal. Once they finished the baskets, they still had additional items that were donated to local soup kitchens. The tremendously successful efforts of the students and care and commitment of the Prodell staff members who donated gift certificates for turkeys exemplifies the true meaning of giving.